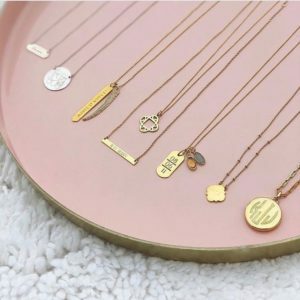 I’ve discovered a new online shop with beautiful collections of fashion jewelry and accessories with the name Stella & Dot. 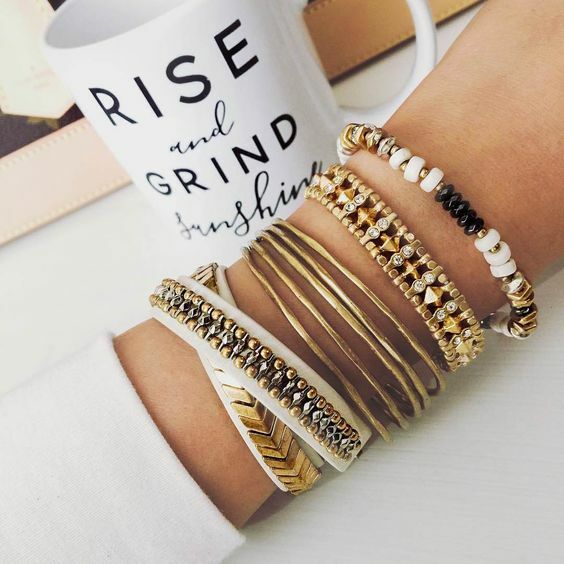 A great fact about it is that Stella & Dot offers unique design as well as quality. Most of the exquisite necklaces are made out of gold or silver which gives the jewelry durability. I think it’s a big problem nowadays to find a lovely bijou that lasts more than one season and won’t cost a fortune just because of it’s design. The story of Stella & Dot is also very interesting and inspiring. 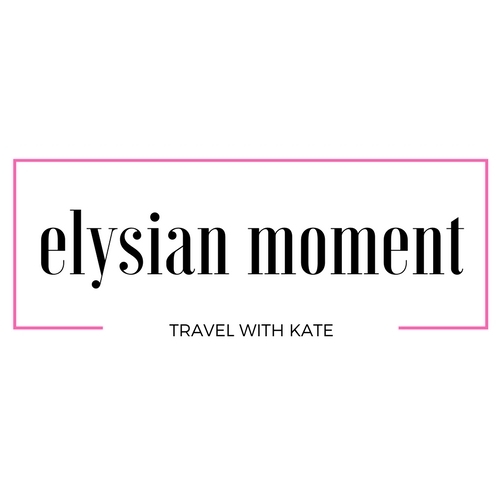 It begins with Jessica Herrin who has finished Stanford Graduate School of Business and afterwards gone on to co-found of the one wedding website at the young age of 24. After a while Jessica decided to start her own business focusing on designing of jewelry and DIY jewelry kits. In 2007, Jessica decided together with co-founder Blythe Harris to start a new brand with the catchy name Stella & Dot. They named their business after their grandmothers which is very charming in my opinion. And on top of it these two ladies were mentioned in fashion Bibles like Vogue and InStyle! Impressive, right? 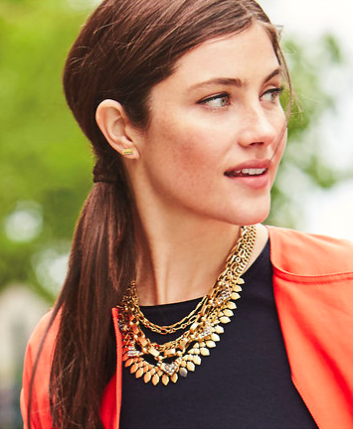 There is a full range of women’s jewellery at Stella & Dot for every taste from bohemian until classy elegant. I love their jewelry because it has a statement. There are various timeless pieces but also jewelry with modern details. As I already mentioned most of the bijous are crafted out of silver, gold and unexpected, contemporary materials. Nevertheless for those who prefer a bold collection to make simple outfits more interesting there are numerous choices for that too! 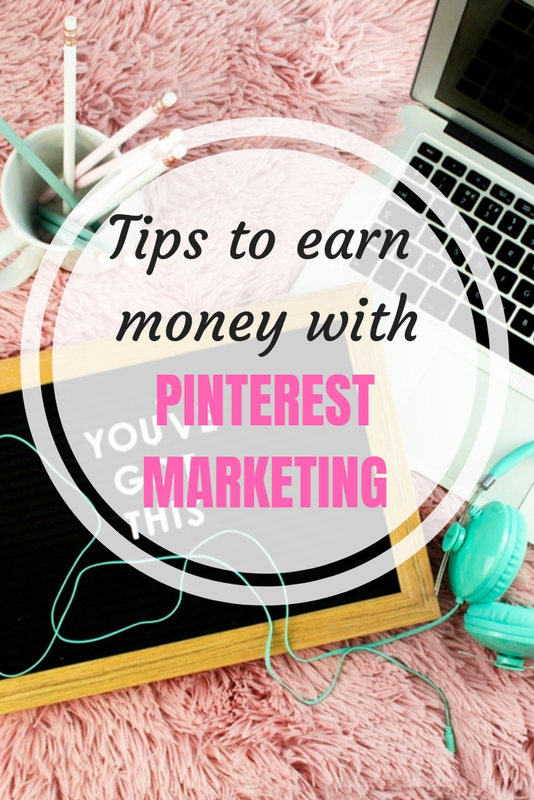 You can also get some inspiration from the Stella and Dot customers who post their pictures on Social Media. There are many very interesting and inspiring looks! How about to become an independent stylist? I’ve never thought that it could be a lovely profession on the side being an independent stylist. But actually it sounds like fun. If you feel like you have good taste and want to help people to look beautiful and confident then it could be something very interesting. 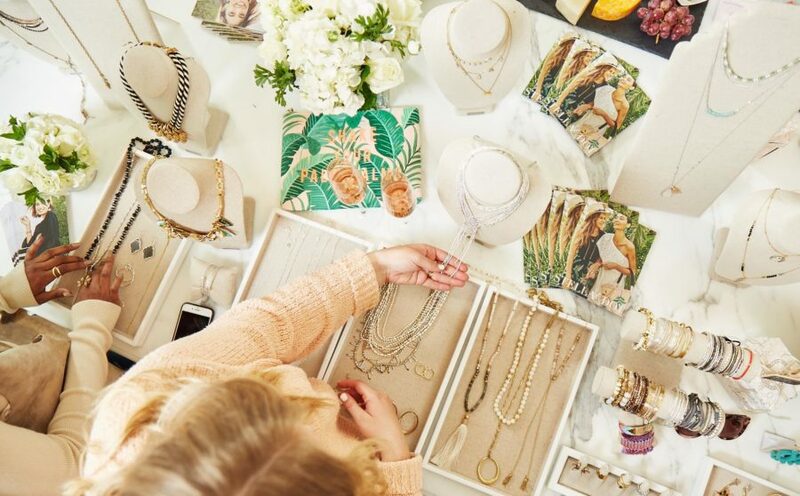 Stella & Dot offers plenty of support for beginners, they will set you up with your personal website and provide training. It means no experience is needed to start being your own boss. Ok, you need to invest a bit of money into it but there is nothing for free which has good quality. I think it’s pretty cool for a business woman to try to be an independent stylist. There is not much to lose and furthermore you can choose your working hours and work from home, organize girls-jewellery parties or just visit people with your collections. Sounds very flexible to me!